Known as the remover of obstacles, this Indian elephant deity is revered throughout the subcontinent. 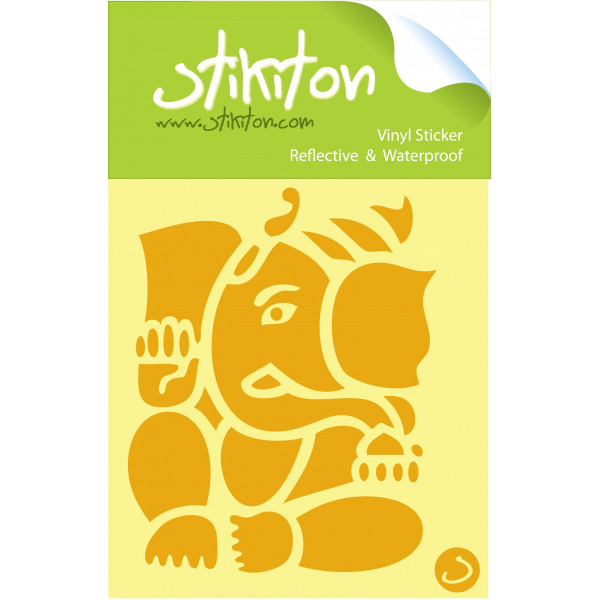 Ganesh, or Ganesha is considered to be the Lord of letters and learning. 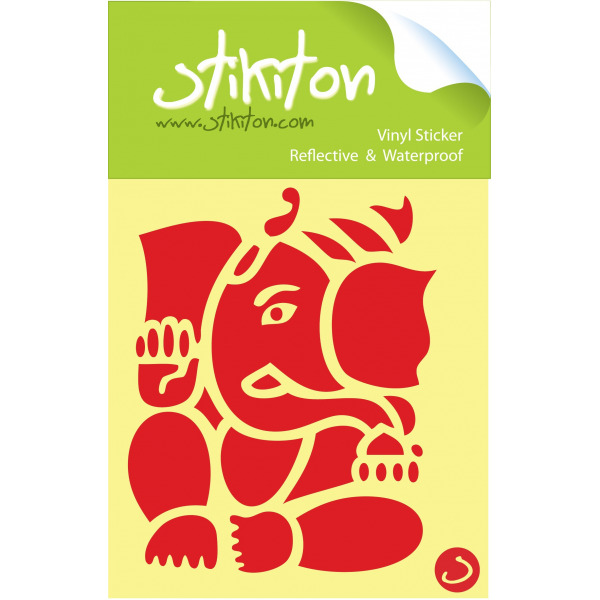 In Sanskrit, the word buddhi s a feminine noun that is variously translated as intelligence, wisdom, or intellect and is closely associated with the personality of Ganesha, especially in the Puranic period, when many stories stress his cleverness and love of intelligence. 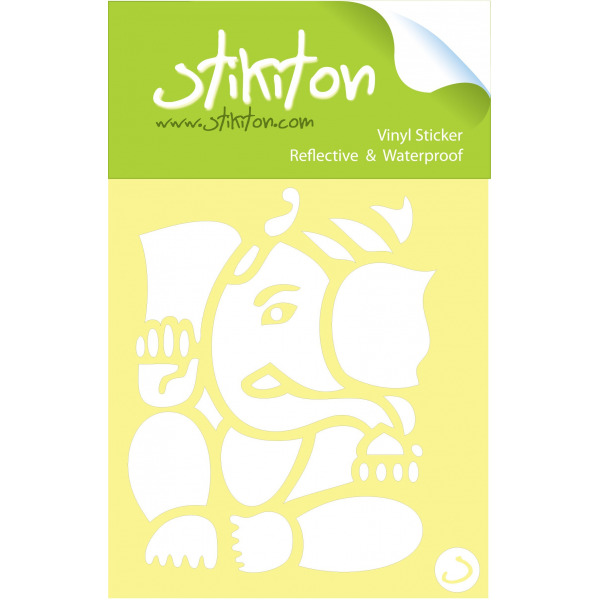 Our line of vinyl stickers of the lord Ganesh are reflective and waterproof and make nice presents that can easily be placed on doors, windows, cars or motorcycles.